Help parents provide around-the-clock comfort and care. Join our community and gain access to patient support resources. 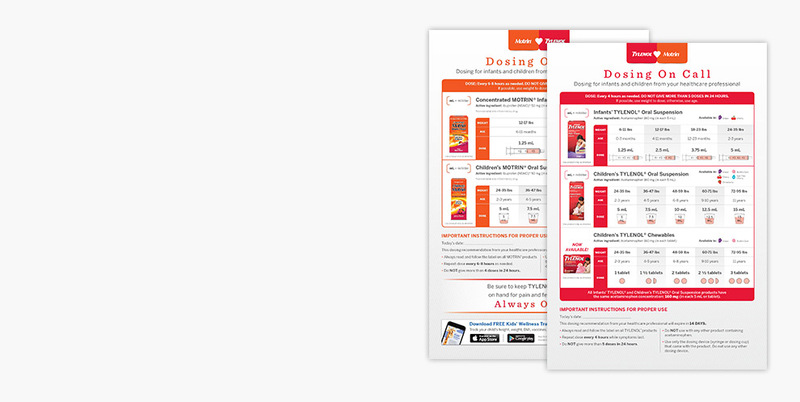 Register now to receive complimentary samples, coupons, patient education materials, and more. 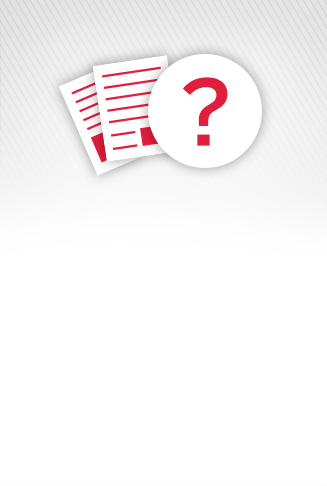 Receive access to a variety of patient education materials, complimentary samples, and more. 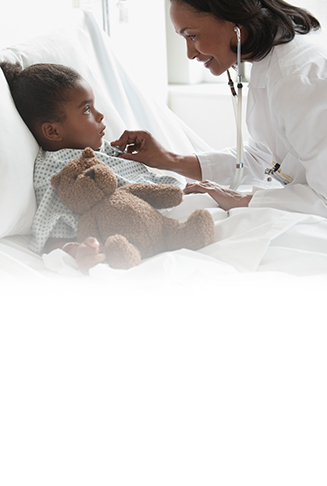 Members have the added benefit of pediatric dosing information. 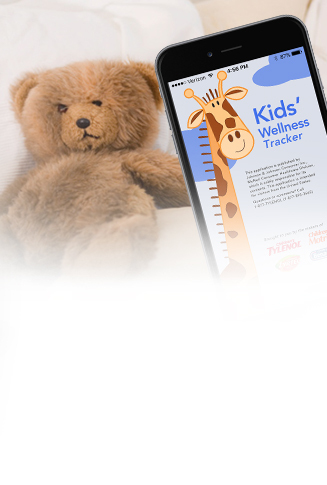 Give parents a tool to help track, organize, and manage their child’s health information. 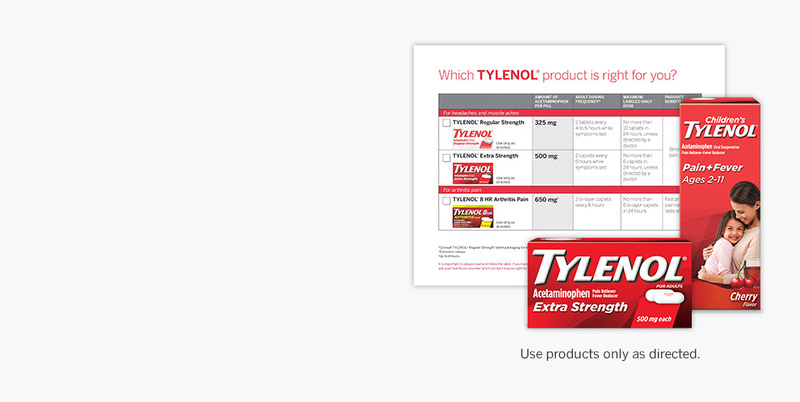 Sign up for TylenolProfessional.com to gain access to resources. REFERENCES: 1. Catella-Lawson F, Reilly MP, Kapoor SC, et al. Cyclooxygenase inhibitors and the antiplatelet effects of aspirin. N Engl J Med. 2001;345(25):1809-1817. 2. Elliott WJ. Drug interactions and drugs that affect blood pressure. J Clin Hypertens. 2006;8(10):731-737. 3. Antman EM, Bennett JS, Daugherty A, Furberg C, Roberts H, Taubert KA. Use of nonsteroidal anti-inflammatory drugs: an update for clinicians: a scientific statement from the American Heart Association. Circulation. 2007;115(12):1634-1642.